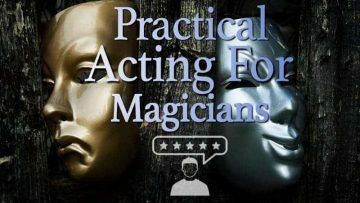 Our New 10 Video Training Plan shows you the easiest methods we’ve ever found for performing practical visual coin magic that actually looks like real magic. 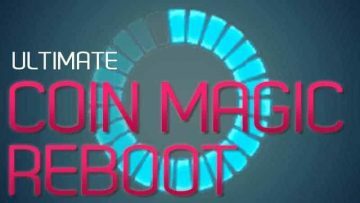 Discover improved training technology that makes it easy to start performing visual coin miracles with 100% confidence…fast! 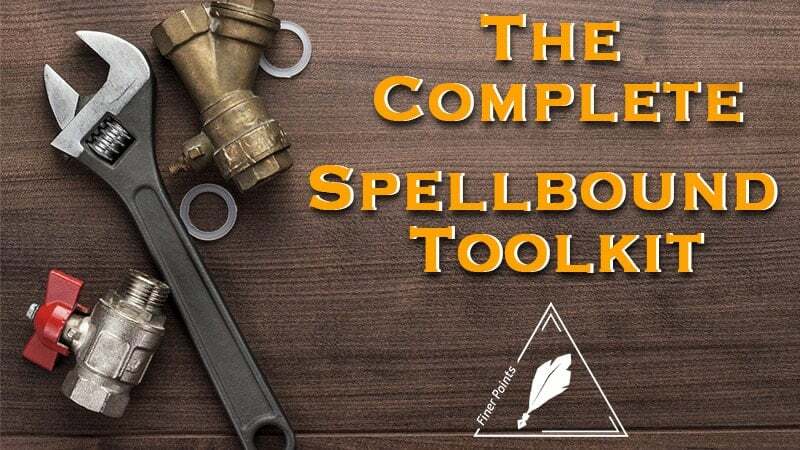 In Spellbinder, you’ll discover improved training technology that makes it easy to start performing visual coin miracles with 100% confidence...fast! 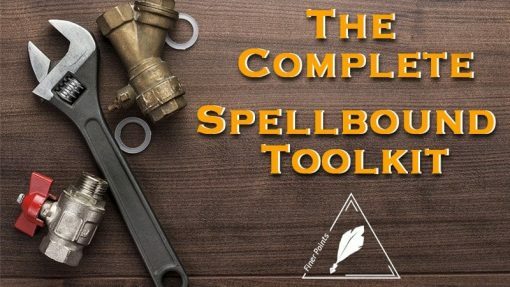 We’ll show you every trick, strategy and tactic you need to perform the most astonishing visual coin routine ever devised. * The Ultimate 3 Stage Spellbound - we’ve made your job easy by offering you ONLY the most visual coin transformations. You’ll discover new and improved methods that make visual coin miracles truly easy to master. * The Super Simple (2S) Bobo Switch – featuring little known secret details and training tactics, so you can deploy your new miracle tool right away! * Presto Chango Perfected – Blow your audience away with this shockingly visual, multi-phase Double Color Change! We’ll show you how to cap your astonishing new routine with a Professional Grade Climax that’s so easy to do, you’ll have to see it to believe it! You’ll astonish with 8 powerhouse visual effects - all in under a minute. Our members LOVE Spellbinder because it offers visually stunning coin magic that’s actually easy to do! When you see Spellbinder yourself, we’re sure you’ll agree.